Removal and detection of contaminants from waste water or other water sources continue to be a focus of research and a significant challenge when concentrations of the contaminant are low and water volumes are high. During the treatment of wastewater, removal of heavy metal ions is one of themain problems encountered bymost of the industries. In order to optimize wastewater treatment process, low cost materials are required with high pollutant-removal efficiency. 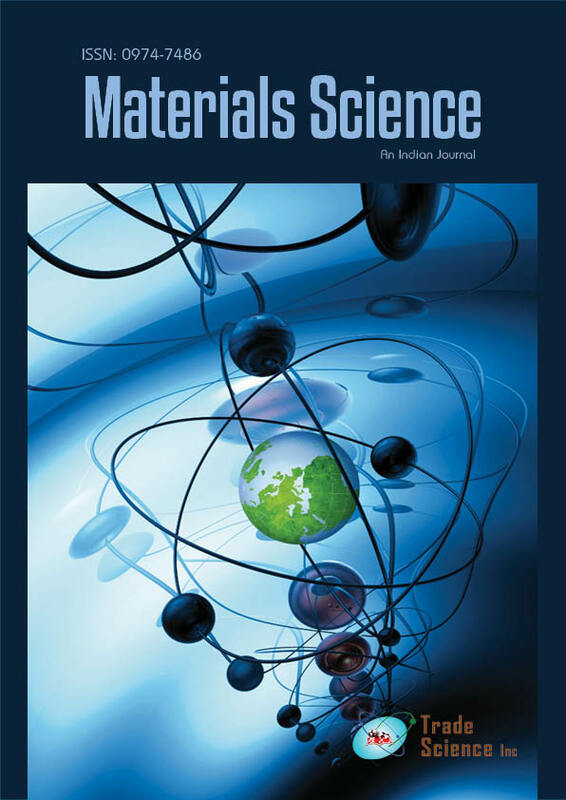 In this study Mesoporous silica has been synthesized using biotemplate and later functionalized (FMS) as potential sorbent for the removal of heavy metal ions. They have a combined advantage of inorganic-organic composites with large surface area, uniform pore size distributions. In thiswork, functionalization of silica nanostructures with thiol-group has been investigated as a general method for chemical binding of variousmetal ormetal oxide particles to thiol-functionalized silica gel as adsorbent to remove toxic metal species from aqueous solutions. Since the FMS system has a large surface-to-volume ratio, surface modification of such materials with -SH group and chemical adsorption of metals can be useful in separation processes.